We welcome any age and ability to this workshop. No dance or performance experience is necessary. 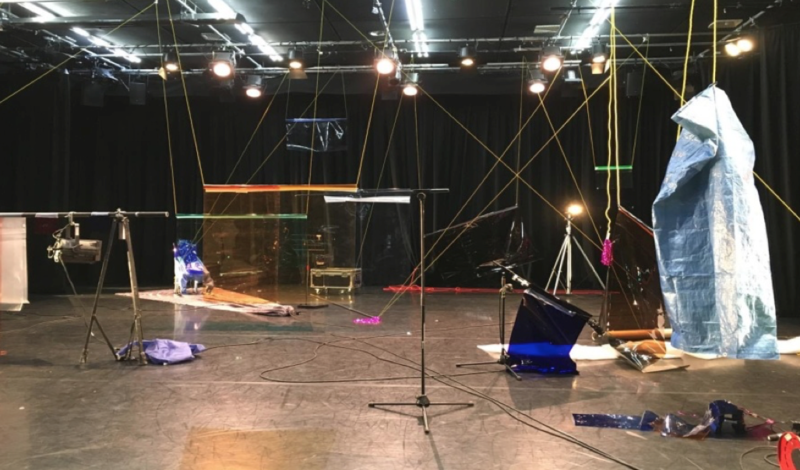 The workshops will playfully explore notions around hierarchy, power and co-dependency, and together we aim to find new ways of looking at our relationship to space and the objects it inhabits. What if our world was organised differently? How do we feel part of or separated from the spaces we occupy? How are we dependent on the objects, material and spaces we interact with in everyday life? To what degree do objects and spaces serve us or vice versa? The workshops will be movement based. Through improvisations led by Hanna and Heidi we will discover relationships to space and the objects it inhabits. We will end each session with conversations.